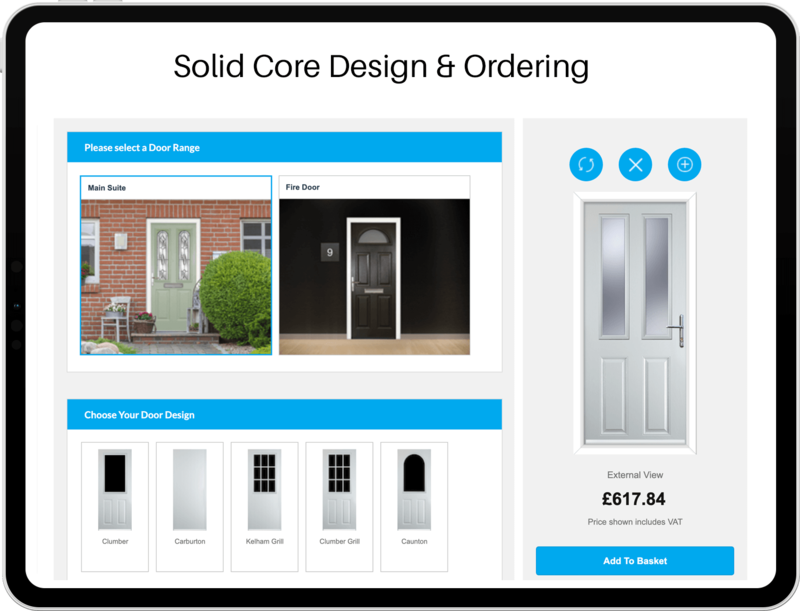 Before you start designing we have a choice of two door materials for you to choose from. The Solid Core door is made from sixteen layers of laminated timber. This ensures the grain is not running in one direction. The grain can be the weak point of timber and can lead to warping or splitting. 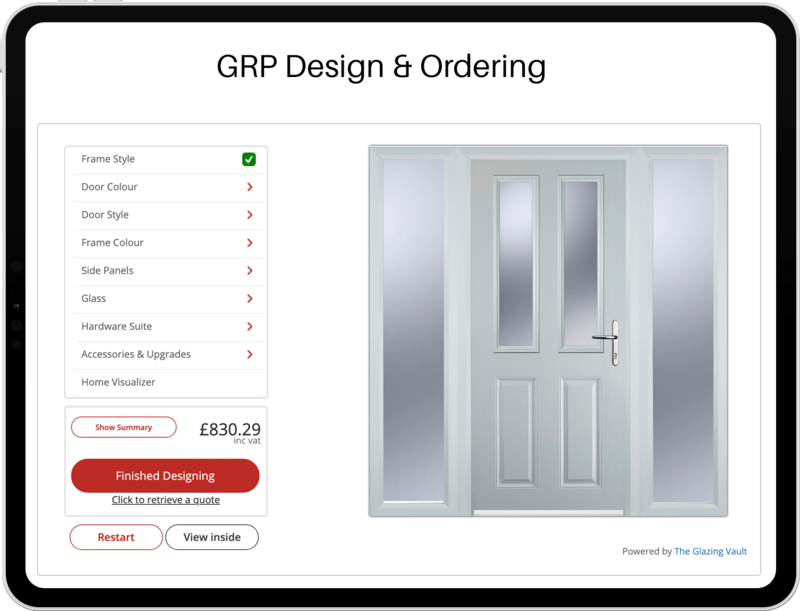 GRP doors are Composite doors of the highest quality which are factory manufactured to stringent quality control criteria and will comprise of a reinforced PVCu outer frame.